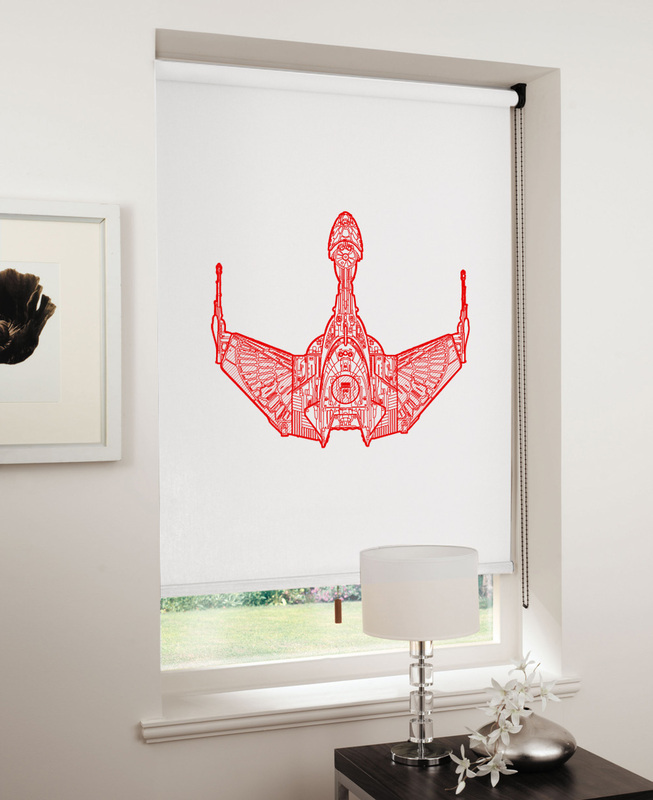 These designs are the work of Direct Blinds in the UK. 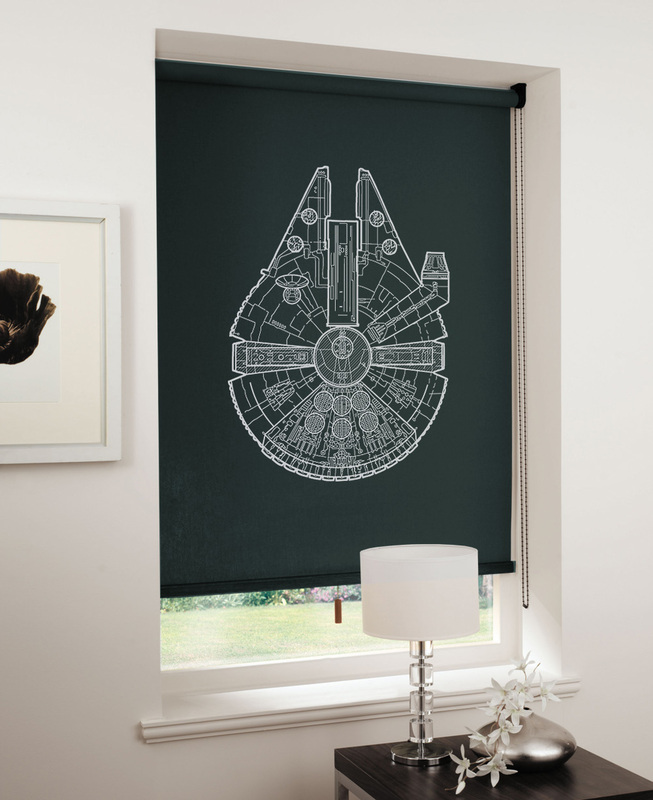 Direct Blinds have actually featured on the site before thanks to these retro gamer fashion blinds. 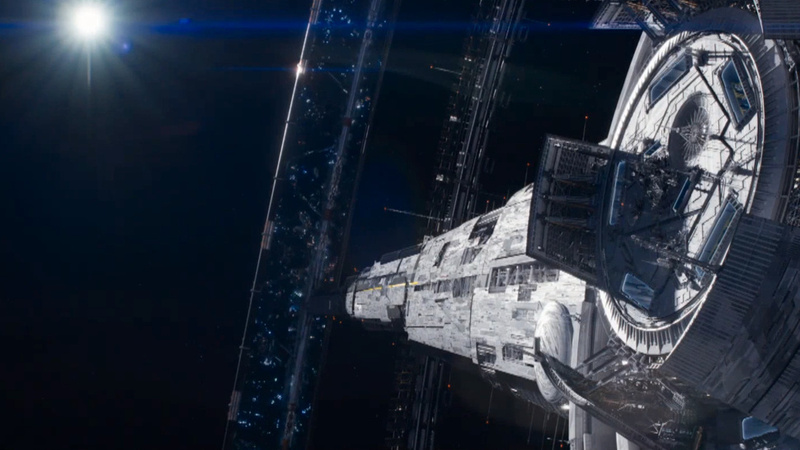 This time round the fashion conscience manufacturer have turned to some of the most iconic spaceships of the geekverse. 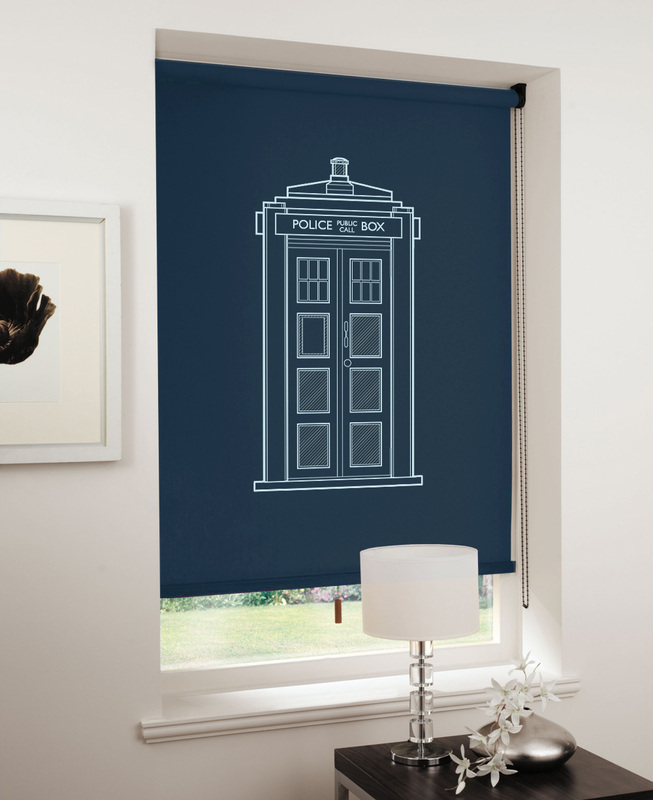 Who wouldn’t want a Slave One on their bedroom window or a TARDIS in their gaming den?